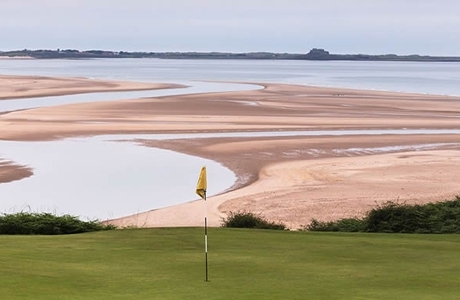 The award-winning Bamburgh Castle Inn in Northumberland is hard to beat as it overlooks the harbour in the fishing village of Seahouses. 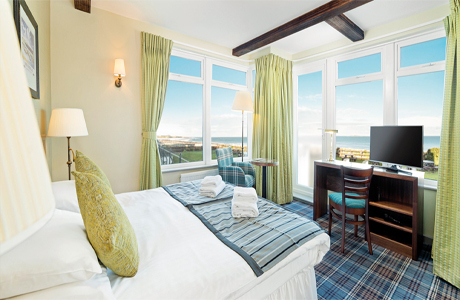 Newly refurbished, this friendly inn with 33 en-suite rooms has all the charm of the seaside with amazing sea view rooms. 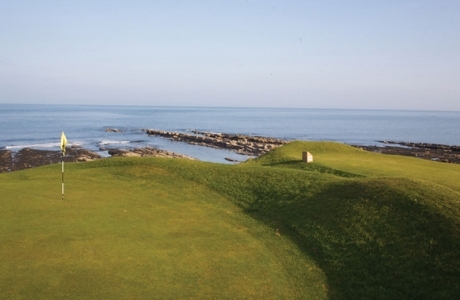 With an established reputation for good, home-cooked pub food and serving up a proper pint of Northumberland’s finest. 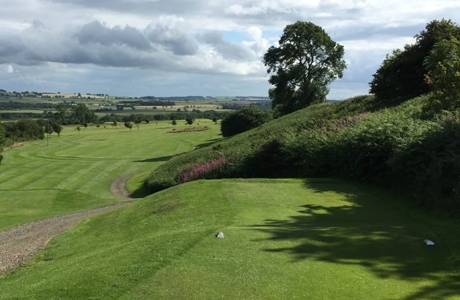 Alnwick Castle Golf Club: Our Par 70 parkland course (with gorse!) stretches over 6,200 yards. 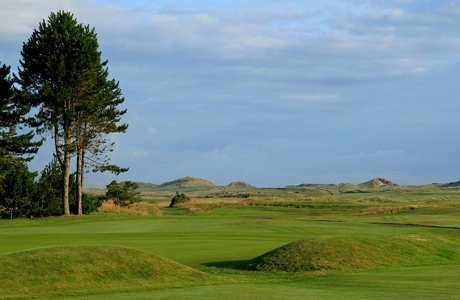 The course incorporates 4 par three’s, 12 par four’s and 2 par five’s, giving golfers of all abilities an enjoyable round whilst visiting our course.